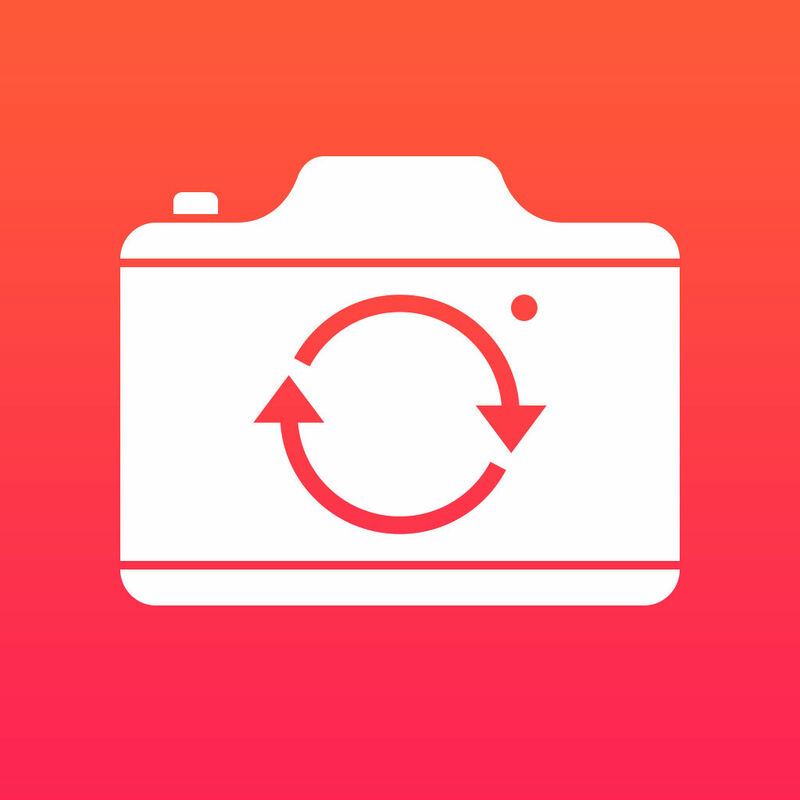 SelfieX – Automatic Back Camera Selfie has just been released in the App Store! Have you ever been disappointed at the picture quality of your selfies? Unfortunately, the camera on the front of your iPhone suffers from a much lower resolution than the rear camera. Yet, you can’t use that rear camera and see yourself on screen at the same time. But SelfieX will solve this problem but voice guiding you through the process. While using your rear camera, SelfieX will audibly tell you when your face is properly framed. It’s a neat idea and well executed. Take a look at all the details below and if you’re interested in more photography apps for your iPhone and iPad, check out our selection of the Best iPhone Photography Apps. And you can always find more of the Best New iPhone Apps here or simply subscribe to our Newsletters to get notified via email.